Many youth in Cape Town do not see a way to exit their dire circumstances with 48% of youth below the age of 25 being unemployed and often being drawn into gangsterism and substance abuse. High levels of school drop out and a struggling education system has resulted in a low percentage of youth with suitable school results to enter tertiary education. This coupled with the lack of affordability of tertiary education as well as responsibilities of many of these young people to become the bread winners hinders them from gaining the education and skills necessary to pursue a career of interest. Since 2006 our training and development interventions have given hope and created opportunities for 79 individuals to have a greater choice over their career and future. 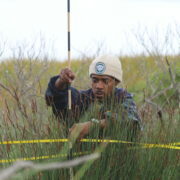 Given the serious skills shortage in South Africa and the difficulty faced by youth from low-income communities in gaining further education and training after completing their schooling we launched a year-long, NQF level 2 learnership programme in 2014 in order to upskill and qualify individuals in Nature Conservation. 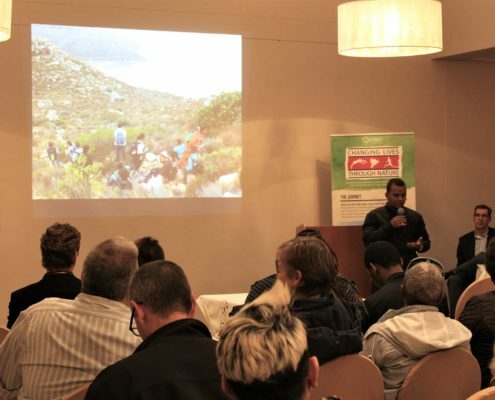 Programmes are run in partnership with the City of Cape Town and with funding from CATHSSETA (Culture, Arts, Tourism, Hospitality & Sports Sectoral Education and Training Authority) and the Table Mountain Fund. Since our first learnership in 2014, we have gone on to offer 6 more learnership programmes – offering a total of 119 learnership positions. 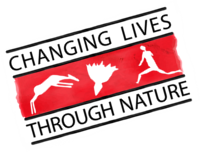 These programmes have included further Nature Conservation: Resource Guardianship NQF level 2 programmes as well as NQF level 5 Environmental Management Learnership and Nature Conservation: Environmental Practices NQF 4 programmes. To date, 85% of the individuals involved in the learnerships have found permanent employment or gone onto to further studies, proving this to be an incredibly successful model. In 2009 we lost a dear friend and colleague Luqmaan Jabaar to a car accident while doing what he loved – working in nature. 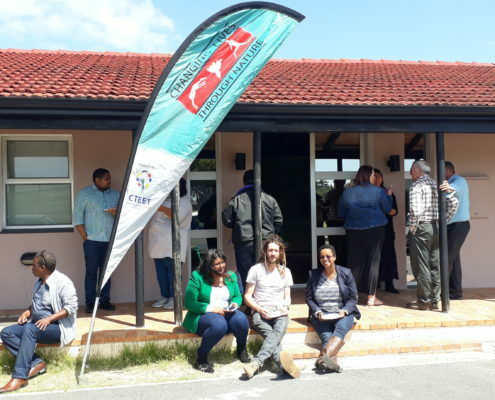 The management and staff of the Zeekoevlei and Rondevlei Nature reserves started a fund in his honour, the Luqmaan Jabaar Memorial Bursary Fund and from this initial start-up capital the fund has grown over the years. 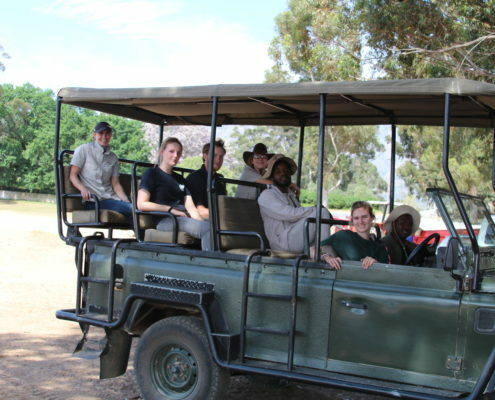 The aim of the fund is to give young people with passion to be a conservator the opportunity to pursue higher education and training in the conservation arena. 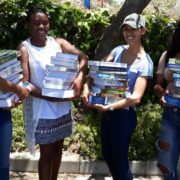 Since its inception the fund has assisted individuals at various levels to pursue their career development through a variety of courses and tertiary education. In order to give recent Nature Conservation Graduates an opportunity to get a foot in the door of the sector, we offer 12-month long Graduate Internships. 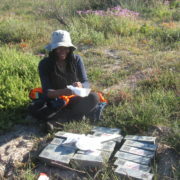 The interns are placed on City of Cape Town Nature Reserves across the City, gaining valuable on-the-job experience as well as mentorship from their Reserve Managers.